There is nothing better than having a punt on the LOL LCK Korea competition on a Saturday is there? Well maybe there is but we’ve got nothing better to do. The day kicks of with KSV Esports clashing with Kingzone DragonX and it promises to be a bumper battle with the World Champs clashing with the LCK champs. 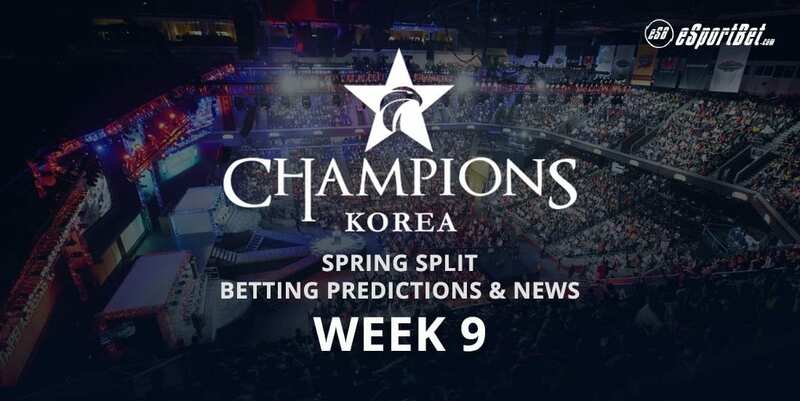 Our LOL LCK Korea expert Kosta has cast his eye and given predictions for Saturday’s matches. The world champions meet the LCK champions in a rematch of their first games this split. And while KSV won the first duel, things are looking much different now. Kingzone have clear win conditions in their strong early game, which KSV is notoriously inept at, and their aggressive jungler who could run rings around Ambition, who still prefers to play more of a herbivore style. Khan is also in much better shape than his bitter rival CuVee, and winning both top lane and the ganking game could mean a very early end for KSV. The world champs will likely, as usual, focus on getting bot lane ahead, but against Pray and Gorilla it will be a very difficult job. KSV are known to pop off in hard games and they absolutely have a chance of beating KZ again, but Kingzone are probably too hard to beat right now. Best bet: Kingzone to win, paying -400 at BetOnline. At the start of this match, we will likely know if it has any competitive meaning, or if Jin Air are out and ROX are in playoffs. If both teams still have a chance, this might be the biggest bloodbath of all. Jin Air’s strategy of getting Teddy fed might work in this matchup, because however good the synergy between Sangyoon and Key is, they were never a proficient laning duo. 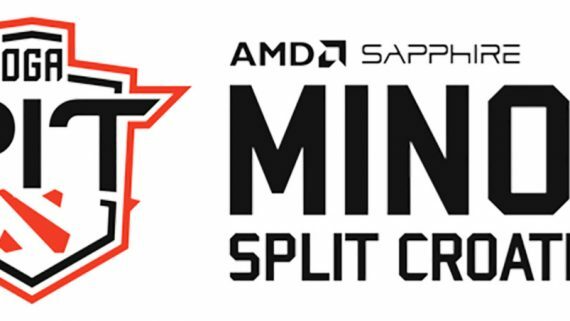 Youngsters Lava and Grace will have a very interesting battle of talent in the mid lane, which could go either way. ROX’s good drafts might be an important factor in this matchup, as well as in the jungle, where SeongHwan has recently been showing much more than UmTi. Both teams have a very real chance of winning here. If I had to name a favourite, I’d say ROX, purely because their synergy and teamplay seem much more refined. Best bet: Rox Tigers to win, paying -153.85 at BetOnline.